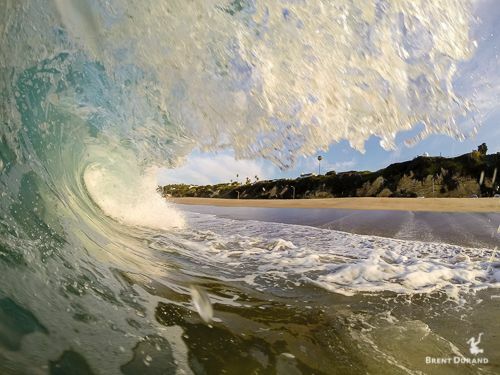 GoPro Hero cameras are tough, easy-to-use and produce great photos, making them a great tool for wave photography. Traditional scuba diving housings are not designed for shooting waves – they’re bulky, heavy and use the wrong ergonomics for the positions you’ll be shooting waves from. 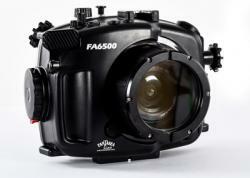 Surf housings for DSLR cameras address all these issues but they’re expensive. 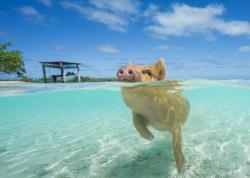 So, this leaves many of us shooting waves with GoPro. There are many experienced photographers shooting waves out there, but these are some basic tips from my experiences with GoPro surf photography. 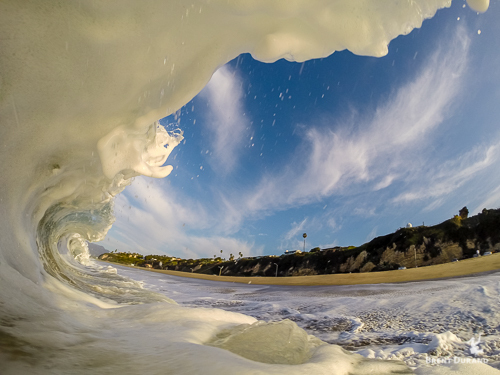 You can view a slow motion video of a breaking wave filmed with GoPro here. Handholding your GoPro just doesn’t work… unless your fingers are the size of a jellybean. 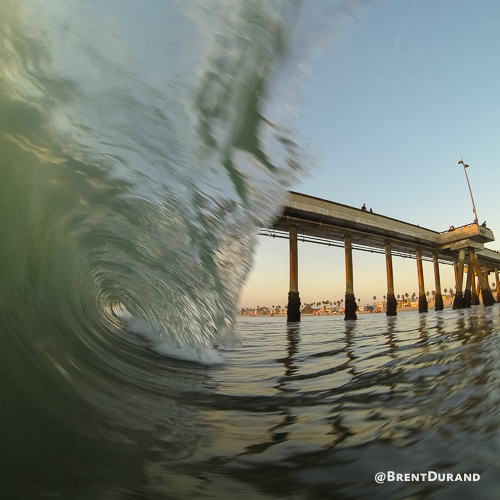 Investing in a nice handle or trigger grip is essential for good surf photos with a GoPro. 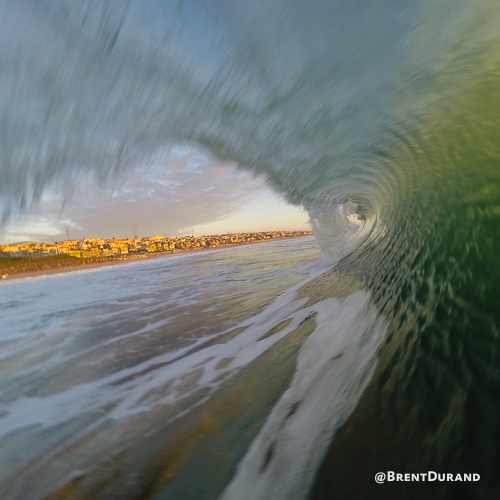 The handle provides much more reach, especially for keeping the camera inside the wave as it passes by. There are a number of different handles and triggers available. A great, versatile GoPro handle is the BTS GoPro MultiGrip Handle. 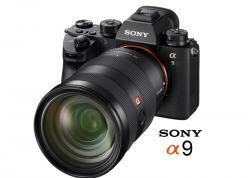 It’s very tough, but you will need to push the camera shutter button (in burst mode) with your second hand. 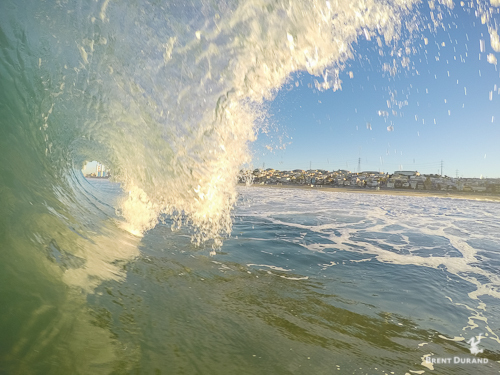 There are many other brands of GoPro handles available for shooting surf photos or just general use. Be sure to wear a wrist lanyard, because at some point, the ocean will knock the camera out of your hand and you'll be glad it is attached. My GoPro handle for shooting waves. I have no trigger on this, but had these Ultralight parts laying around to make a great, multi-angle GoPro handle. Waves move surprisingly quickly; I’ve been in, on and around them my entire life and still get surprised. 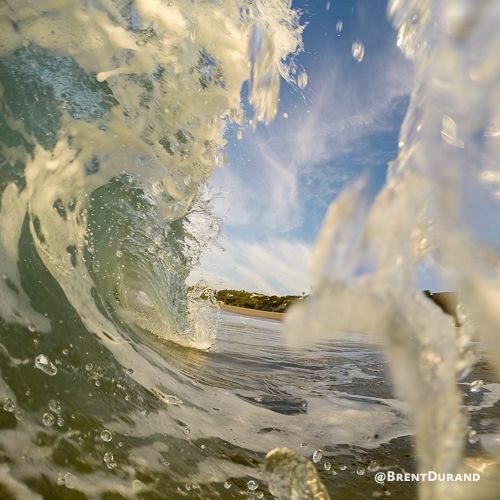 The best GoPro setting for wave photos is the burst mode, which has a number of different options. Chances are that your battery will die far before you run out of space on your memory card, so try shooting with 30 frames over 2 seconds. 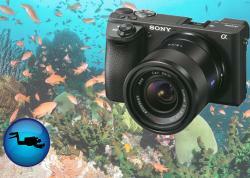 This will allow you to capture every moment of the breaking wave and then select your favorite frame. 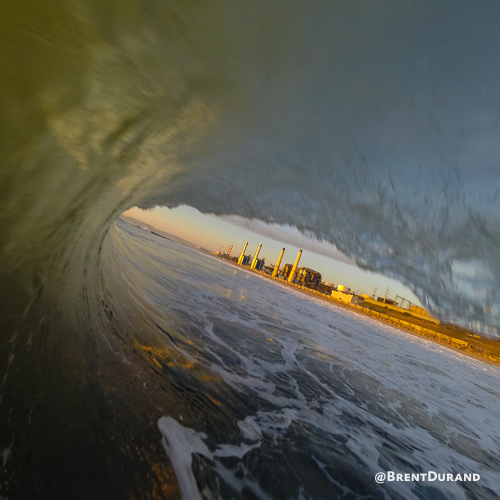 Note that the GoPro takes a second to begin firing after you press the shutter button, so account for this as the wave is about to break and you're moving into final position. 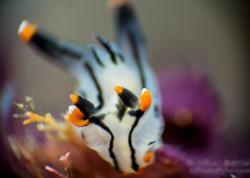 Yes, this is a bit of “spray and pray”, and you’ll have thousands of photos to glance through, but it’s the best way to ensure you get the best shot and maximize your time in the water. Burst mode settings on the GoPro HERO4 Silver. Chasing a wave is a bit like chasing a fish – it’s going to outmaneuver you most of the time. The best way to shoot GoPro wave photos is to wait at the point where the wave is breaking, whether on your feet close to shore or treading water further from shore. If you read the waves well and position yourself at that spot where the wave is breaking, you’ll find yourself in “the green room” every time. The ocean, and waves in particular, can be dangerous and unpredictable. Most of the wave photos you see are from photographers with many years of experience surfing, body boarding, paddling, lifeguarding and other waterman activities. Many of the photos (unless you’re Clark Little) are also shot in waves much smaller than you would expect, so there’s no reason to go out if the waves are big and there are dangerous currents and rip tides.